By 2 months of age, your baby will begin to follow things with her eyes and find the shape of a person in the distance. At 6 months of age, she can understand and respond to another person’s emotions when she sees it on their face. 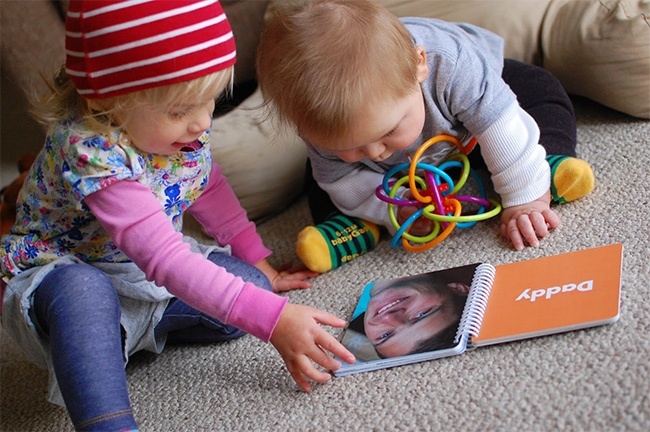 By 9 months of age, she is able to copy the sounds and gestures of the surrounding people, and at 1 year old, she will be able to hand you a book that she wants you to read to her. So much of this amazing development is innate in babies’ abilities, but it is also developed and fostered by the way adults engage with them. You will find that sitting down to read a book of familiar faces with your child will transform over the course of the first year. Reading with your child begins as a way for you to interact with your child, and by the year’s end, it will be a way for her to interact with you. Reading and books are a large component to language and communication development, and you will find the repetition of a single story or book creates beautiful leaps in your child’s comprehension of words and phrases. She will hear your voice, see you point out things and eventually mimic your responses. When babies are 4 months old, they start to show their grasp of communication, and they will move from the cooing stages of a young infant to the babbling sounds similar to words and phrases. The best part of this age is the moment when you (and your baby) realize she can laugh. These babbles will quickly transform into concrete sounds she will repeat over and over, and by 9 months she just might be saying things that sound a lot like “Mama” or ‘Dada.” At the age of 1, she will start to have a grasp of her first words, and from there the sky is the limit. You can truly see the significant strides your little one makes over that first year when you begin to witness her cognitive development, which is evident in the way your engagement with one another shifts over time. You will see her play peek-a-boo, clap her hands and point with her finger at something she remembers. 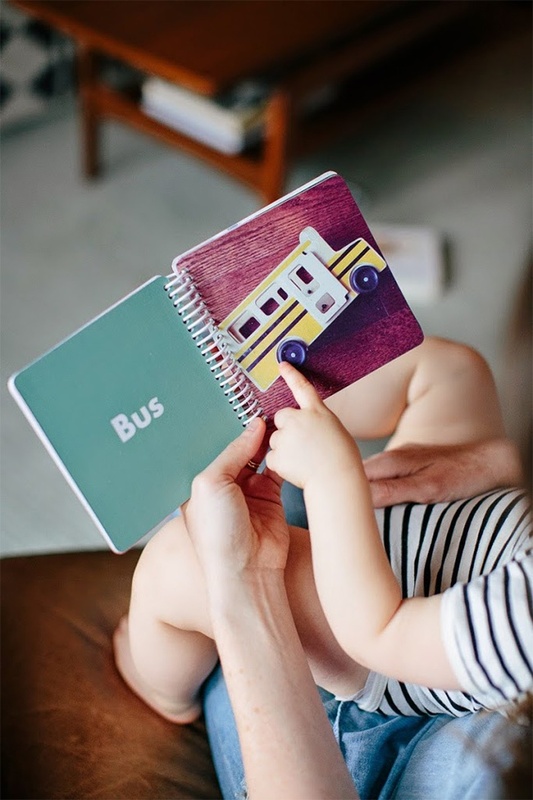 In the early months reading to your baby might consist of her simply patting the images as you read it, but by the first year’s end, she will point out objects, people and facial features, and possibly name them at the same time. You will witness your baby develop her memory and reasoning skills, and you’ll see her build a stable foundation for her understanding throughout life. Whether you are a parent, grandparent, friend, or aunt/uncle sitting down to read a personalized board book with a baby, you know the importance of that first year, and how it builds much of what is needed for growth. 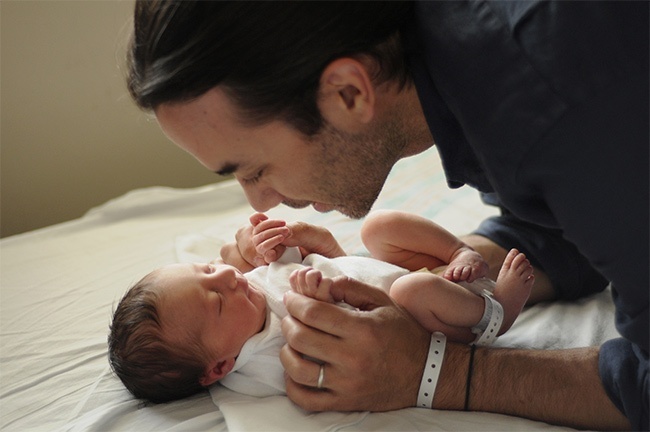 More importantly, it will build a relationship with your baby that is based on love and trust.